I'm currently remodeling my research page. This will take a while. Stay tuned. Dissertation: When Do We Take Others' Perspectives? We all see the world from unique viewpoints. To effectively navigate our complex social world, it is critical to see through others' eyes. However, people often fail to recognize others' perspectives and fall prey to their egocentric tendency. It is thus important to ask the question: Under what circumstances are we more likely to take others' perspectives? "What number is under the paper?" Understanding another's visual experience is a stepping-stone towards understanding that mind. Therefore, I examined whether observing another person’s gaze or reaching actions towards an object enhanced people’s tendency to take his visual perspective. The answer is YES; furthermore, the triggering power of reaching was stronger than gaze when cognitive demand was high (e.g., time pressure, difficult task) or when both actions were presented in videos instead of photographs. "What number is on the table/floor?" What is the appeal of robots that look and act like humans, even though machines can take on any physical forms—and the configuration of a human body imposes many physical constraints and technological challenges? Using spontaneous visual perspective taking as a case study, my project provides a psychological account to this puzzle. While people have acquired sophisticated social cognitive mechanisms through interacting with other humans, robots that appear and act like humans may readily trigger these mechanisms in a brief exposure; specifically, the more an agent resembles humans, the more it triggers spontaneous visual perspective taking in human observers. Journal article in preparation/under review, manuscript available upon request. "I know nothing about numbers, and I want to learn about this number. I have a question for you: What is the number on the table?" To successfully navigate the complex social world, we often have to juggle various viewpoints and even choose between conflicting ones. Perspective selection—deciding whose perspective to take—is a central and pervasive problem we often encounter from ambiguity resolution in conversations to large-scale collaborative efforts. In this project, I study whether adults, and even four-year-olds, understand when perspective taking is appropriate and necessary. What makes a robot appear human-like? 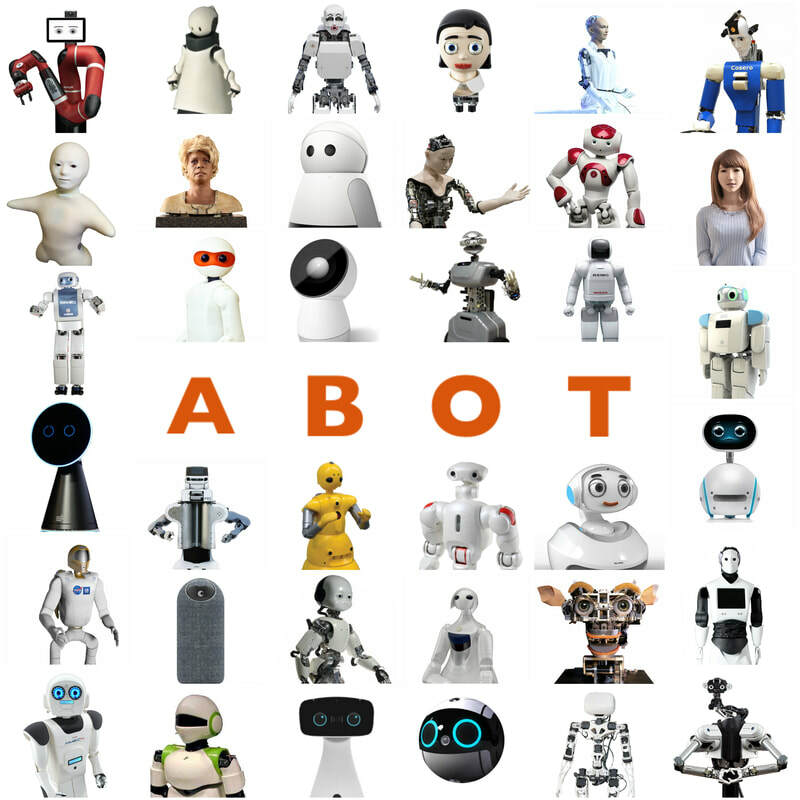 In this project, we created the ABOT (Anthropomorphic roBOT) Database—a collection of 200 images of real-world robots with one or more human-like appearance features. Our research uncovers distinct dimensions that characterize a wide spectrum of anthropomorphic robots, and this database serves as a powerful tool for future researchers to conduct systematic, rigorous, and reproducible research on robot appearance. 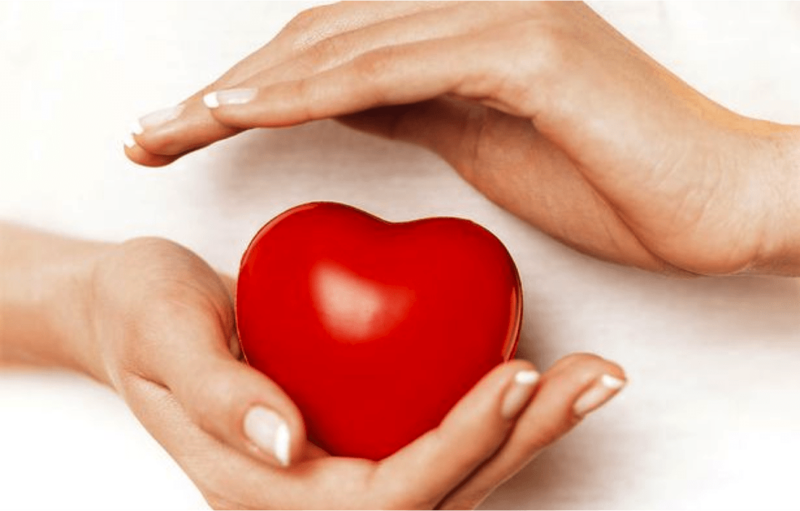 Recent technology makes it possible to feel others' heartbeat through electronic devices. In this project, I study whether feeling the heartbeat of a stranger, and even an outgroup member, increase prosocial and cooperative behaviors. This project won the first prize at the Society of Personality and Social Psychology through the Q&pAy grant contest.